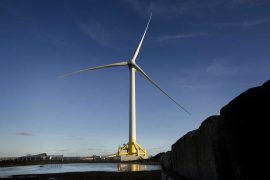 The Offshore Renewable Energy (ORE) Catapult has secured a ten-year extension for operating its 7MW Levenmouth offshore wind demonstration turbine in Fife. 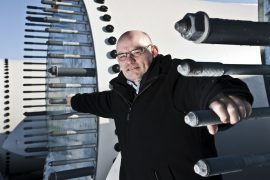 The Port of Esbjerg’s board of directors will soon launch a recruitment process to find a new CEO after Ole Ingrisch announced he will retire by the end of February 2019. 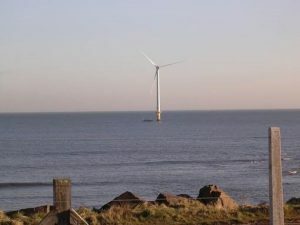 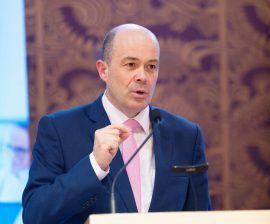 On Tuesday, 24 July, the Irish government approved a new scheme that will support renewable energy projects through a series of auction, with the first competitive process scheduled to take place in 2019 and set to deliver ‘shovel ready’ projects. 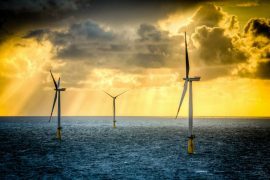 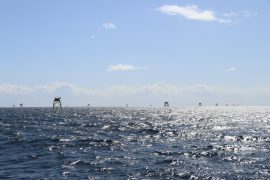 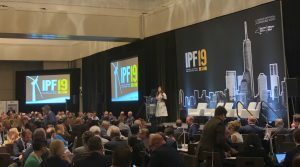 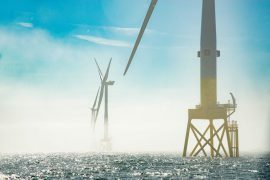 Subsea 7 is bidding on a tender to provide and install foundations for the Dieppe et Le Tréport and Iles d’Yeu et de Noirmoutier offshore wind farms in France. 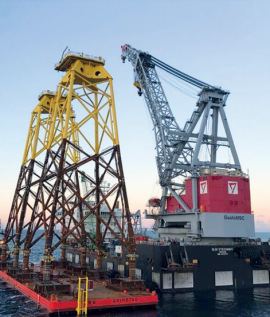 The fourth and final Siemens Gamesa 7MW wind turbine was installed at the Nissum Bredning site in January, with cabling works now well underway and expected to be completed soon, according to the project’s social media page. 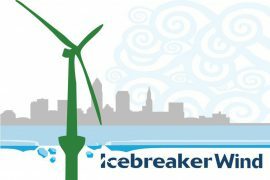 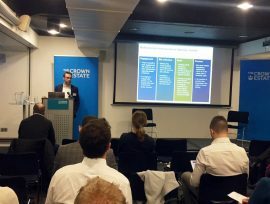 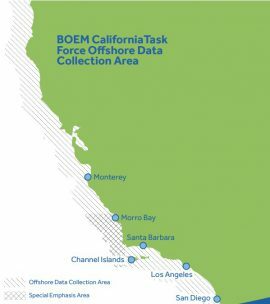 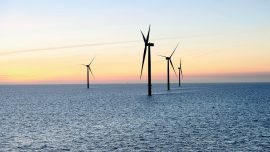 The Carbon Trust’s Offshore Wind Accelerator (OWA) has issued a call for expressions of interest in its new innovation competition, aiming to develop and enhance black start capabilities for offshore wind turbines. 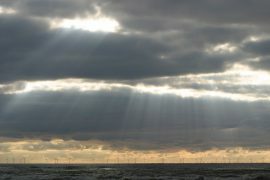 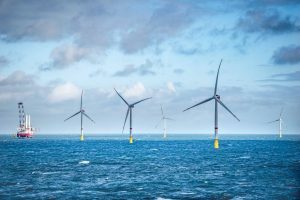 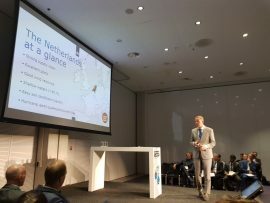 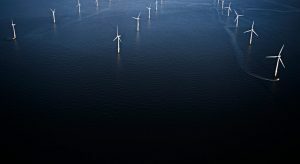 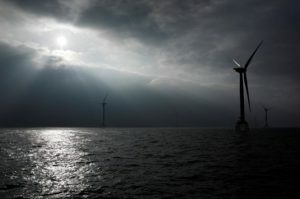 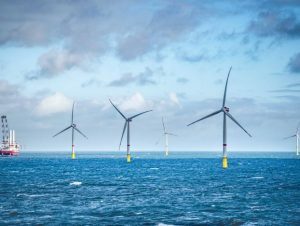 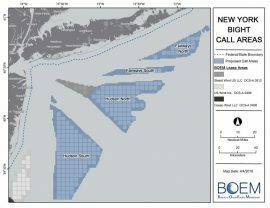 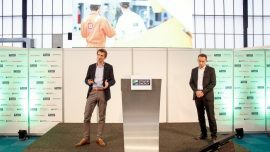 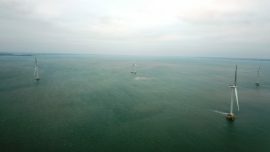 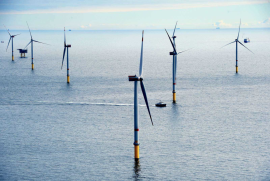 Danish offshore wind developer Ørsted did not submit a bid in the subsidy-free round of the Hollandse Kust Zuid I & II offshore wind farm tender in the Netherlands, Reuters reported the company’s chief strategy officer Martin Neubert as saying.